• Men's Penn State Hooded Long Sleeved Tee by Colosseum. 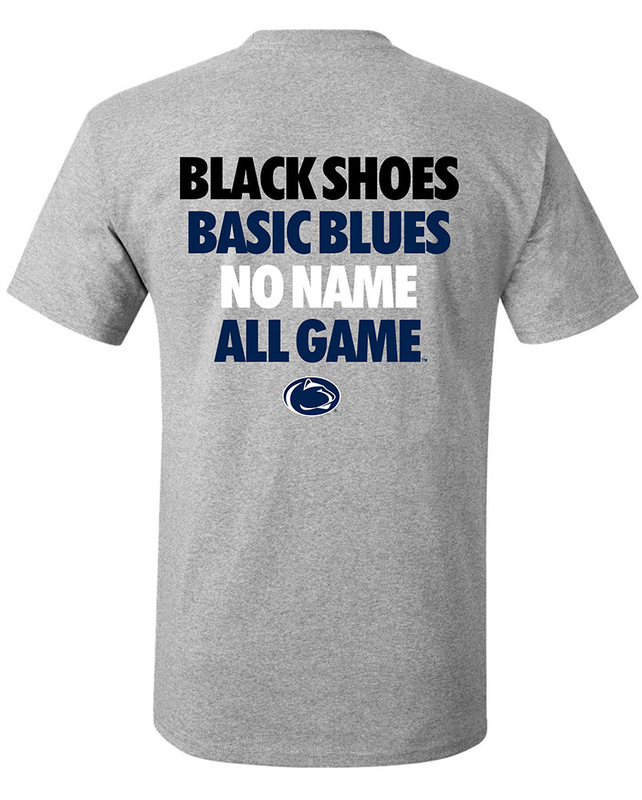 • "Penn State," and "Nittany Lions" printed on front in White and Gray mixed lettering. • Nittany Lion Logo printed below text between two White stripes. • Hood lined in opposite color.